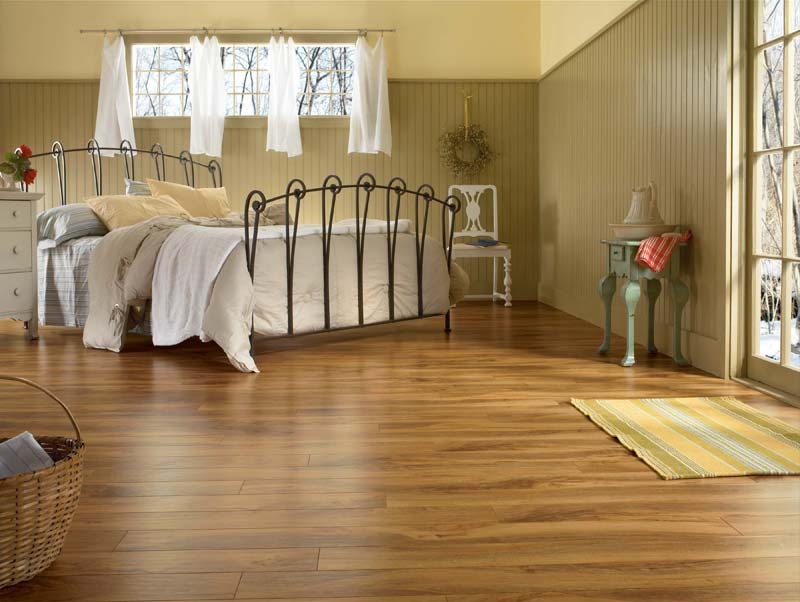 Laminate flooring is a great, affordable choice for any home and you can count on having a durable and beautiful floor for years to come. 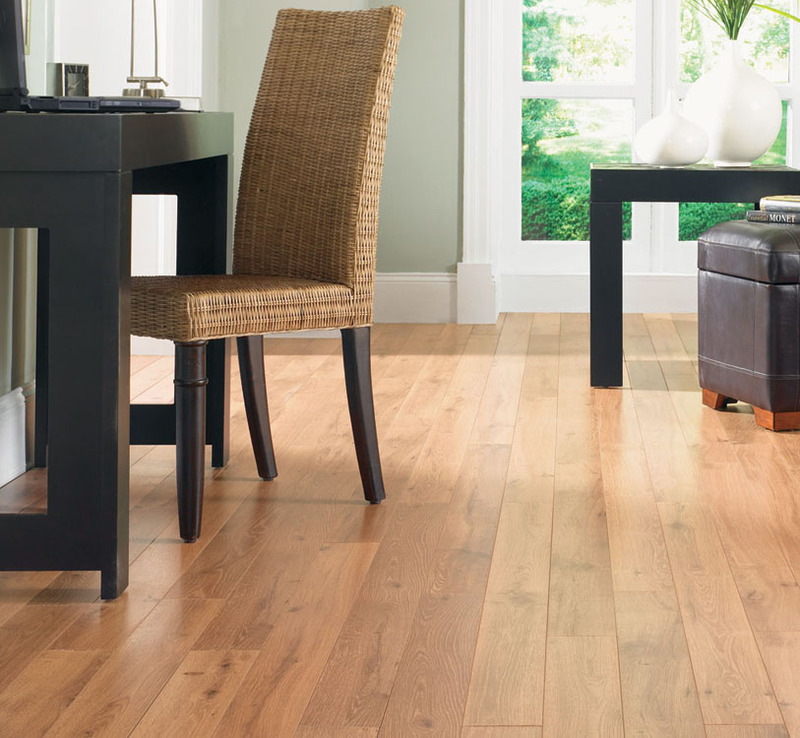 Unlike hardwood flooring, laminate won’t buckle, warp or shift. 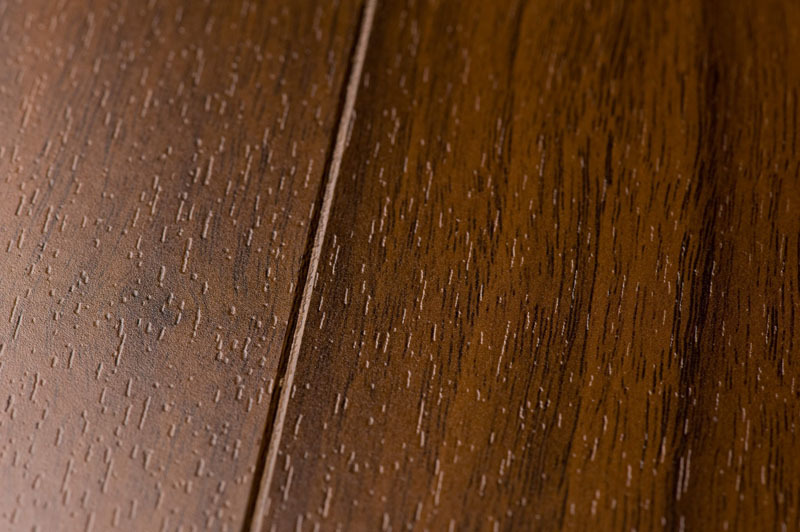 It is also more scratch and scuff resistant, making it a smart choice for active households. 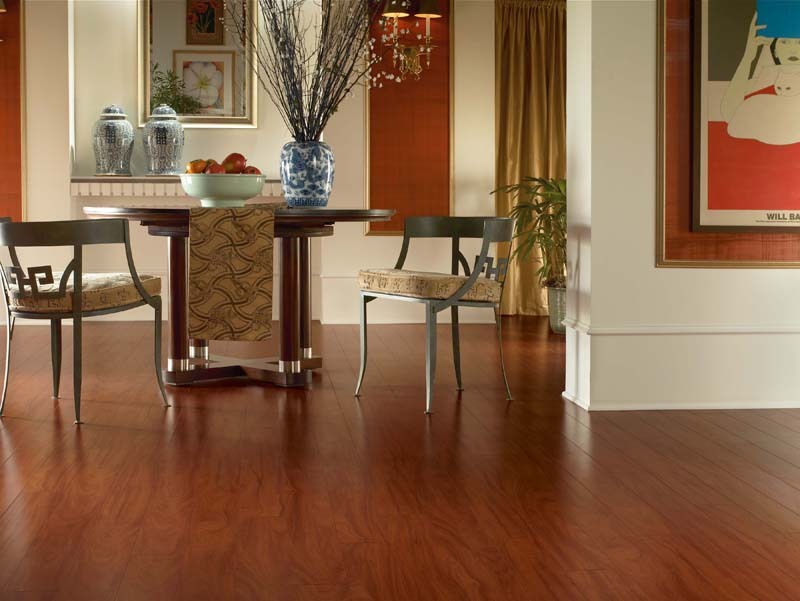 Let us help you select your flooring and plan your installation. 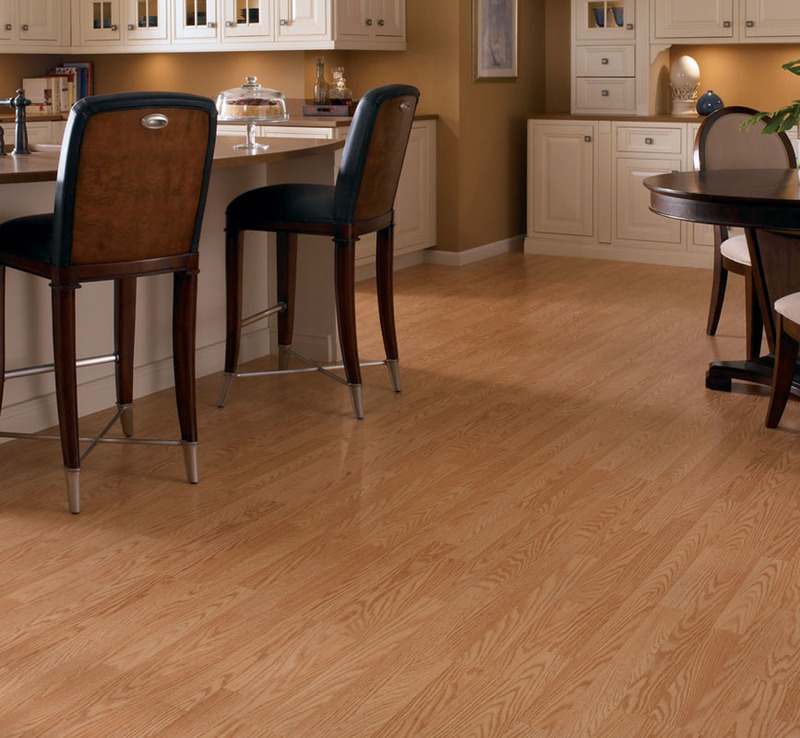 We understand how important it is to have your new laminate flooring installed properly and in a timely manner. 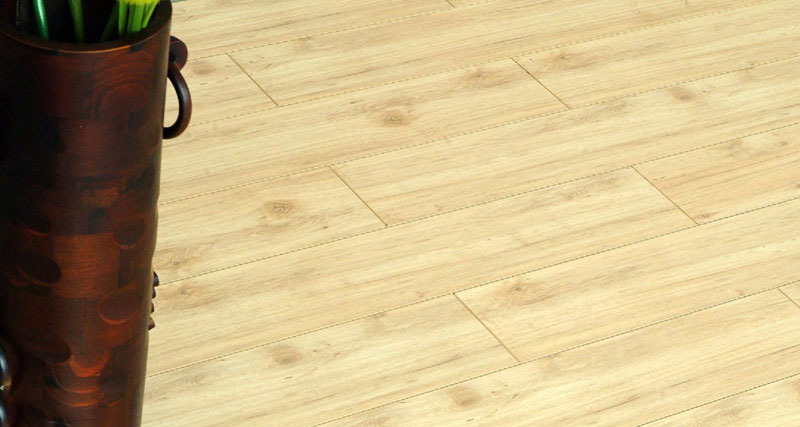 You can count on our trained technicians to ensure that your new floor is professionally installed. 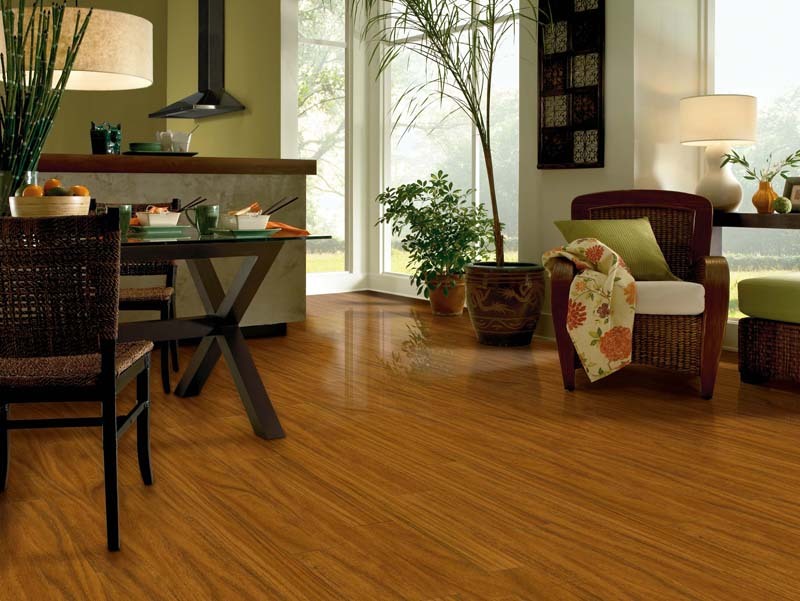 First you need to select the style of laminate floor that is right for your home. You can visit our large showroom or arrange for an in-home consultation. We will discuss the installation process with you and develop an installation plan for your home. 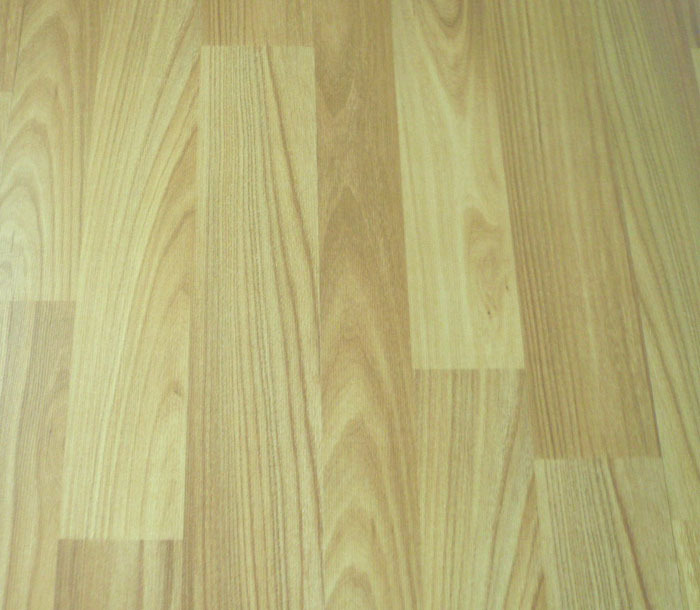 Laminate flooring is a floating type floor, which means that it is not attached to the sub floor. 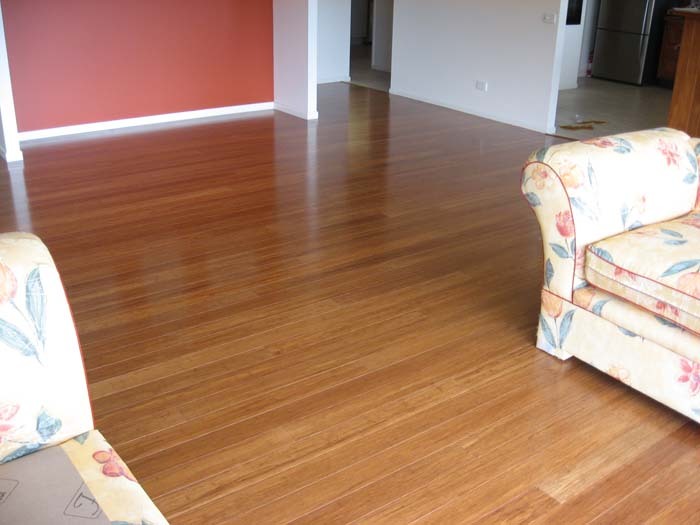 Our technicians will place a pad that lies between the sub floor and your laminate flooring. This mat acts as a sound and moisture retardant, and will help protect your floor for years to come. Your laminate flooring is then installed over the pad. Removing the Old Flooring – Before your new laminate floor is installed, we will remove your old flooring, so that just the sub floor is left. Installation – Our technicians are trained experts and will quickly install your new laminate floors properly and efficiently. On the day of installation, make sure someone is home in case we have any questions. 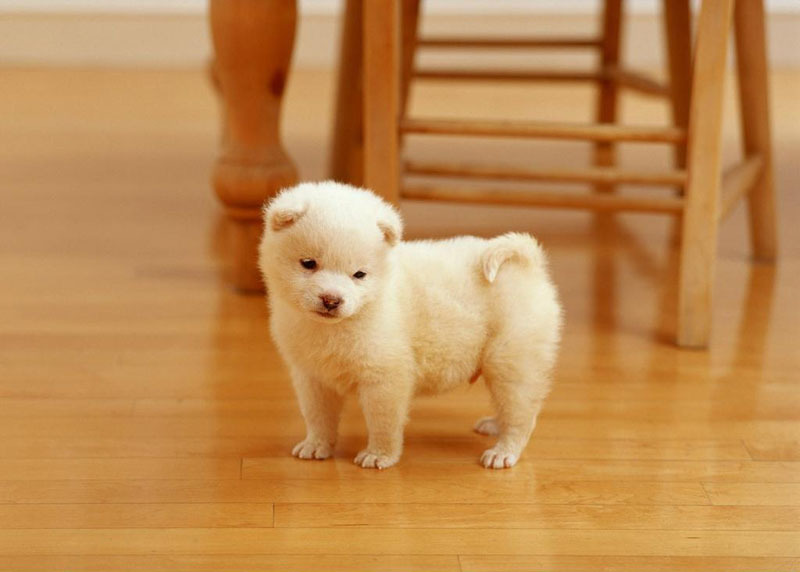 Our installation process can use tools and techniques that can be a danger to little ones and pets, make sure that they are accounted for during the installation. 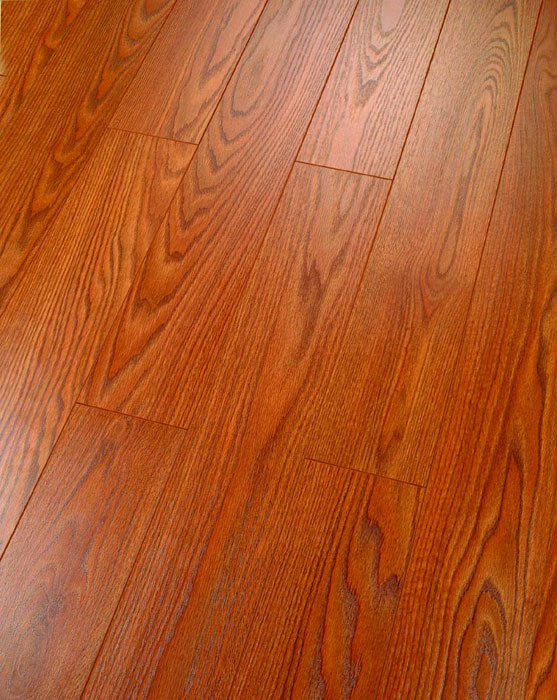 Cleanup – Laminate flooring installation is not done until M&R completes a thorough cleanup after the job. 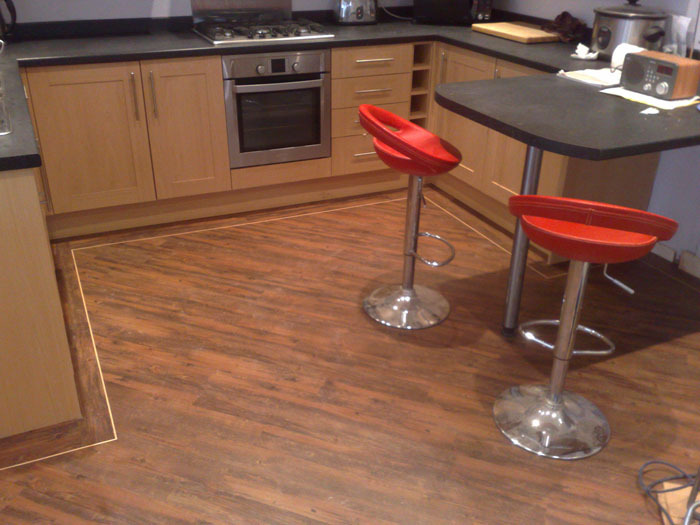 M&R can also arrange for the removal and disposal of your old flooring. 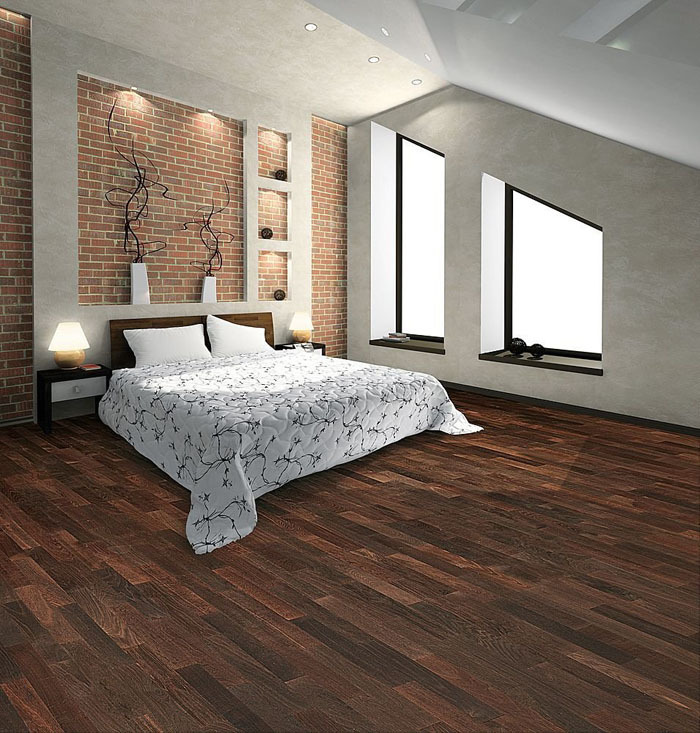 Move in – After your laminate flooring has been installed, it’s time to move in and enjoy your new flooring. 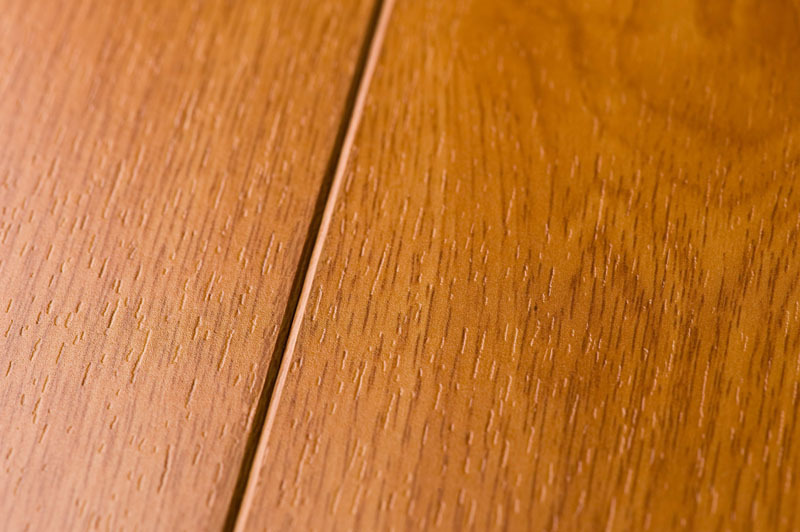 In order to protect your investment, be sure to read our guidelines for laminate floor care.